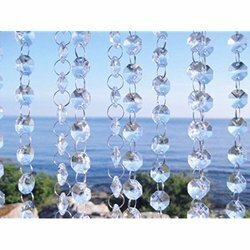 Our product range includes a wide range of crystal beaded curtains, crystal acrylic beaded strand, crystal beaded strand, crystal beaded garland and crystal beaded curtain. 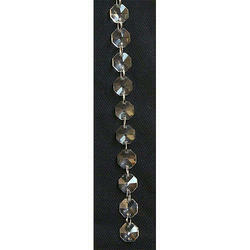 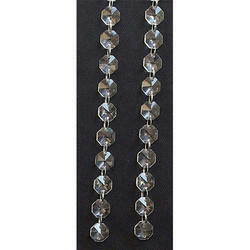 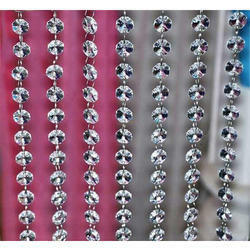 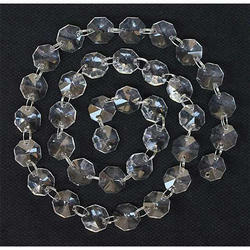 With rich industry experience and knowledge, we are offering a qualitative range of Crystal Beaded Curtains. 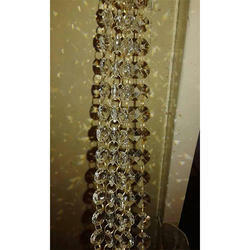 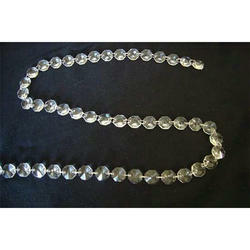 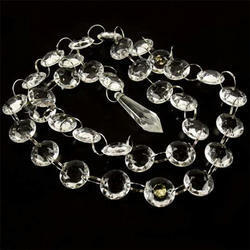 Looking for Crystal Beaded Item ?